Home>New Songs>Ballout Songs> Ballout & Chief Keef Connect On "Sending Nudes"
It's a Glo Gang affair. 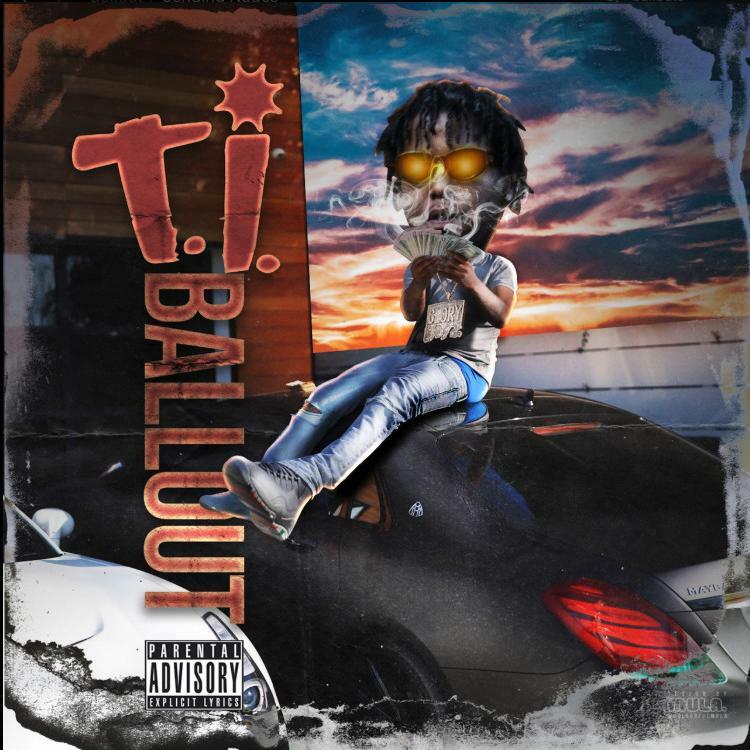 It feels like it's been a minute since we heard any new music from Ballout. The Chicago rapper's been steadily dishing out new music over the years but he's been relatively quiet in recent months. In 2018, the rapper dropped off his project, Glo Glacier which served as the follow-up to 2017's Can't Ban Da GloMan. However, it looks like he's not letting his fans hang out to dry. The rapper teamed up with Chief Keef for his latest track, "Sending Nudes." Ballout and Chief Keef connect once again for their latest banger. Their new song, "Sending Nudes" was produced by Iso who delivers a drill-infused banger while the two deliver a melodic performance. In other news, Chief Keef is fresh off the release of his most recent project, GloToven which was produced entirely by Zaytoven. Peep that here. SONGS Ballout & Chief Keef Connect On "Sending Nudes"